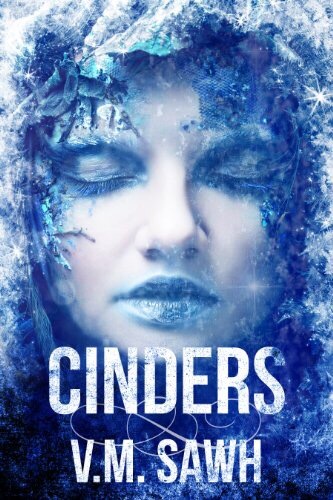 “Cinders” is a fresh reselling of the classic Cinderella tale. In this version, however, Rella is a resident of Black House and her “sisters” are all doxies in the employ of Stepmother. How Rella ends up at the ball and all the other events in the tale have a dark quality that harkens back to the Grimm version. I scored this book free as part of the Support for Indie Authors Monster Weekend. Get your copy here before time runs out!